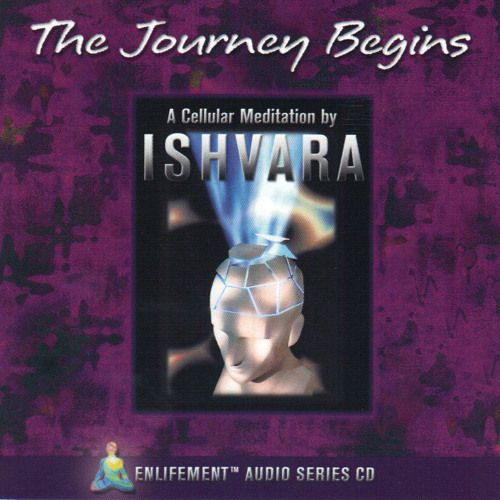 Digitally recorded live in 2003 at Alaya House, this is the first of two audio CD's Ishvara calls Cellular Meditations. Appropriately titled "The Journey Begins", this 56 minute meditation is an exploratory journey, delivering packets of sound and communication that bypass the intellect and speak to the core of one's being. This meditation presents an altered space that can transform neural pathways to a higher frequency or state-of-being. You are invited to let go of all concepts, beliefs, systems and structures and dissolve into your True Nature as a unique expression of the One Real Self that is all of Life.